Welcome to the Mackay Hospital and Health Service Library Catalogue! This search box accesses the Library Catalogue, CKN, and the MHHS subscription to JBI. No library login? 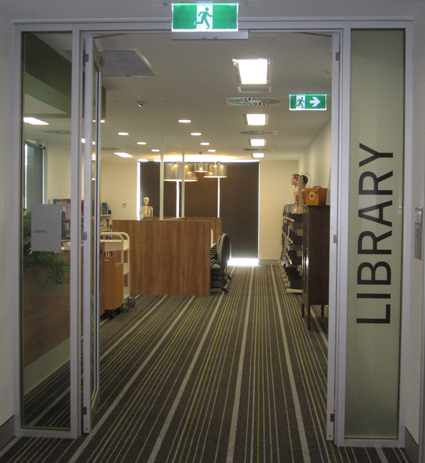 Contact the librarian on 07 4885 7361 or mackay-library@health.qld.gov.au and get full access to all the cool features of your library catalogue.